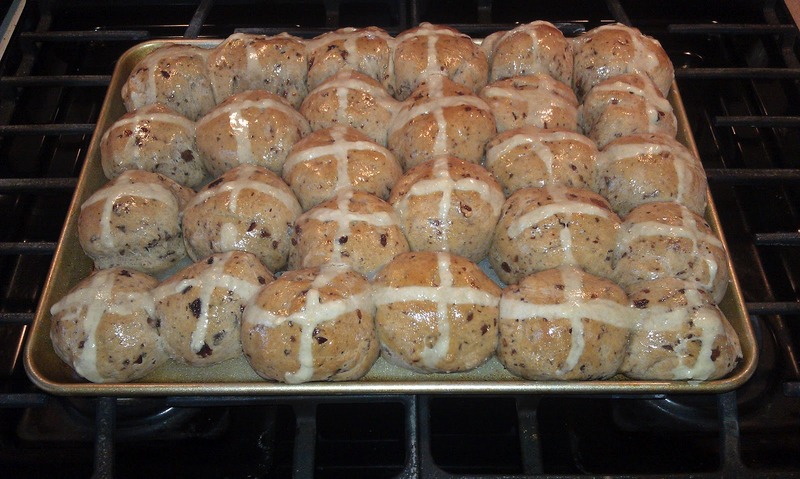 My daughter-in-law brought homemade hot cross buns to our family Easter dinner. I didn’t realize they - along with eggs, chicks, bunnies – are a symbol of Easter. Most of these symbols stand for rebirth, new life, and renewal. Can we apply those to our writing? Yes. Perhaps it is time to renew our New Year’s goals or birth a new life of writing or rebirth an old manuscript. Look at those goals you made in January. Are you off track or sticking to the plan? Have you accomplished any goal? Are you close? One of my resolutions included acquiring more writing assignments. Perhaps I should have been more careful what I asked for! I’m snowed for the month of April. Has that happened to you? How are you handling the stress? To combat stress, I write on a daily calendar what I plan to accomplish that day. When someone asked what I was doing next Thursday, I couldn’t tell them. “I don’t know. I go day by day right now.” I do occasionally look ahead in order to assure I’m ready for future activities - like my appearance on 9News, Sunday, April 15th, about 8:45 am. When I drive somewhere, I mentally plan what I must accomplish by what date. I consider which languishing manuscripts to renew and bring to new life. After April, I plan to start researching markets again. I also make a mental list of articles I should write to promote my books. Sometimes I even write articles in my mind. By the time I arrive at home, I’m anxious to get to the computer and put the words on a page before I forget them. Symbols remind us to keep on track, remember what is important, and help plan the future. To see more Easter symbols and their meanings, check this website: http://www.theholidayspot.com/easter/easter_symbols.htm. Apply them not only to your religious life but to your writing. What is it with April? Don't want to wish my life away, but I hope to relax a little after this month.